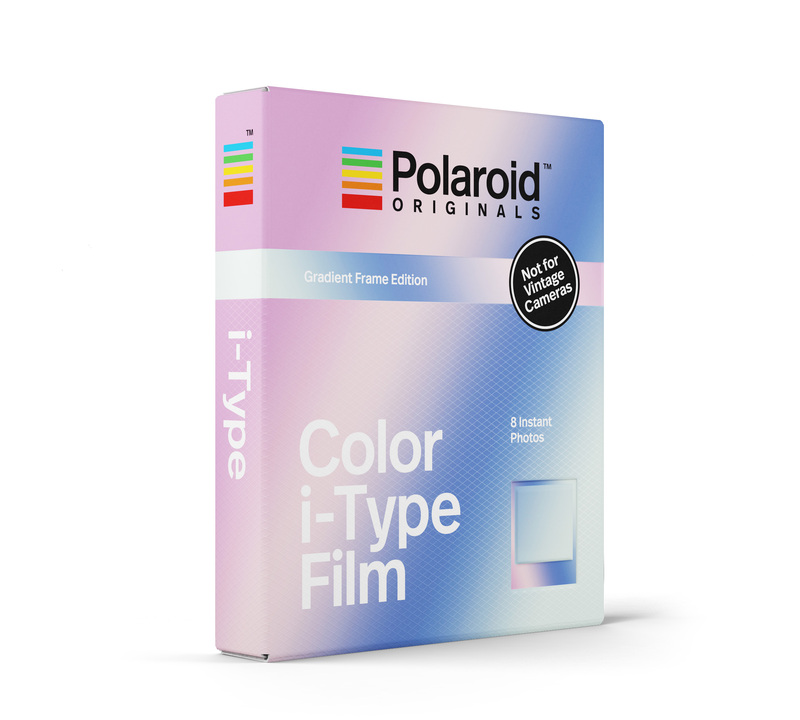 Gradient Frame Edition Color i-Type Film, capture your color photos in a shimmering spectrum of pink, teal and purple hues with our first special edition film made especially for i-Type. 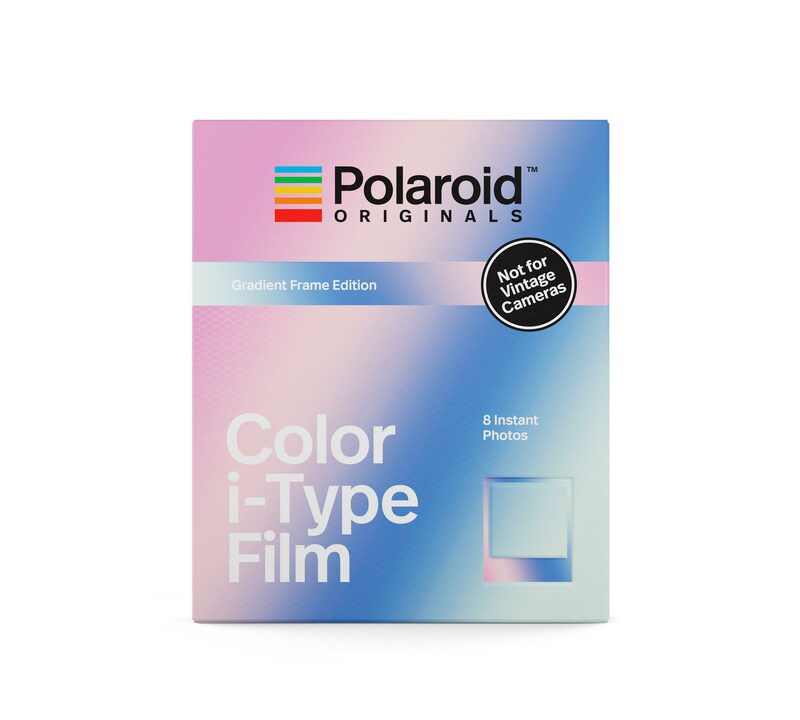 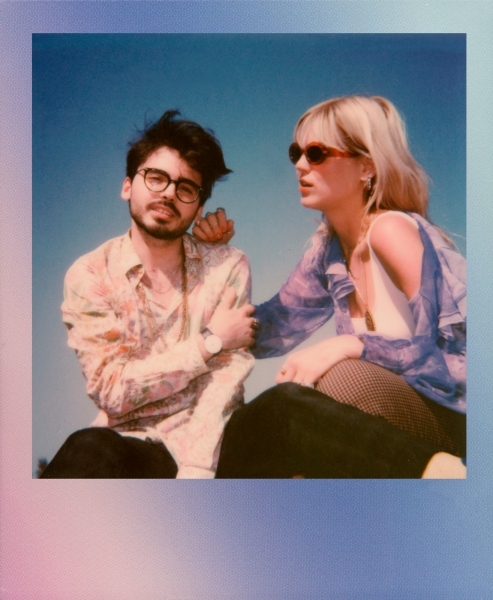 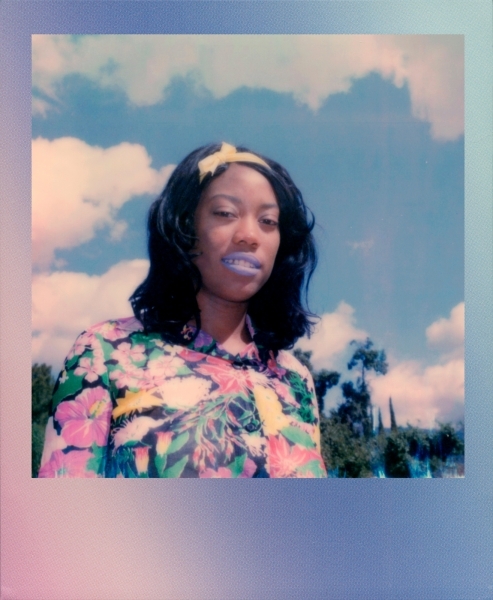 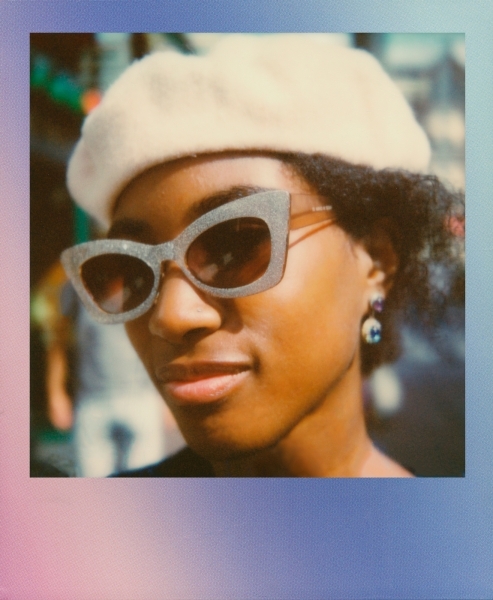 Optimized for all Polaroid OneStep 2 cameras (sorry 600s, this one’s not compatible with vintage cameras), each photo in this limited release color film frames your pictures in gradient shades of pastels and powders, perfect for adding some candy-coated flavor to your instant photography. 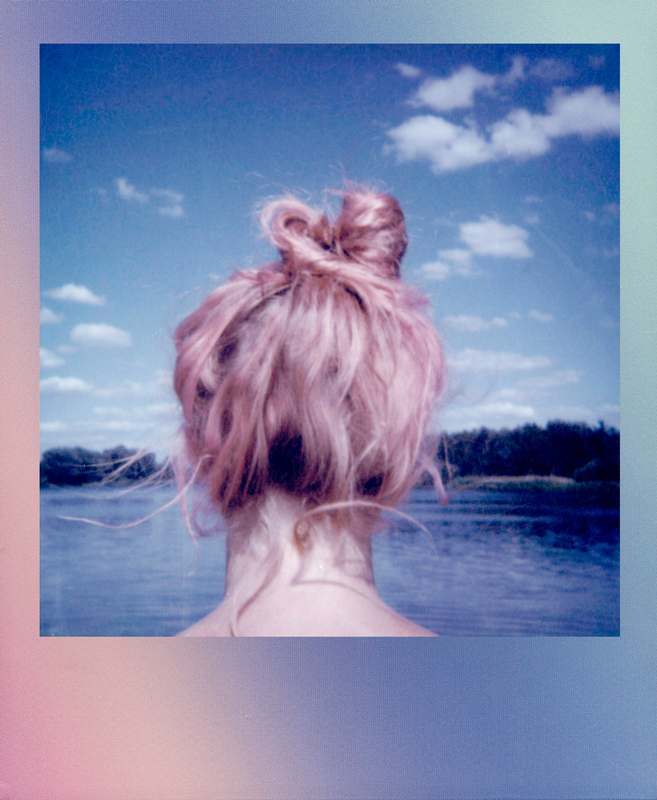 And you’re never too old for candy.